Pink Heart String: Is Buying Organic Produce Worth It? Is Buying Organic Produce Worth It? Today, there is an ever-growing demand for organic produce as people become more health - and environmentally - conscious. However, no matter how good your intentions are, there’s no denying that buying organic produce often comes at a premium. Organic vegetables and dairy products can often cost more than 30-60% the price of standard conventional alternatives, leaving many people wondering whether investing in organic foodstuffs is actually worth paying the extra for. Here are just some of the main reasons why paying more for organic food can be worth it. Although there is still the issue of some organic labels in grocery stores being flawed, buying 100% organic food is definitely worth it for your health. Shopping at a farmer’s market, for example, where you know that the produce has come straight from local sources, can be a great way to make sure that you are avoiding chemicals in your food and eating as fresh as possible. With more than six hundred different active chemicals registered for agricultural use in the U.S. alone, conventional vegetables and other food produce are full of them, with the average application being around 16 pounds worth of chemical pesticides per person each year. Buying organic vegetables is the best way to keep your consumption of these chemicals to a minimum, which can dramatically improve your health in several ways. 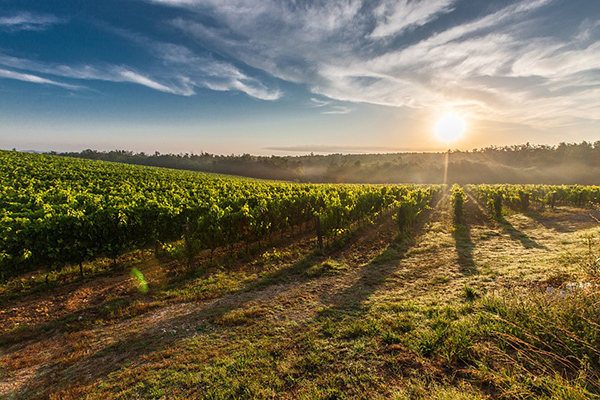 Along with being better for your personal health and well-being, another top reason why more and more people are choosing to go organic with their foods is to help look after the environment. Since we are in an age where there is more strain on the planet’s natural resources than ever before, an increasing number of people are doing as much as they can to conserve resources and try to minimize the stress that the planet is under, for example by recycling or using natural sources of energy, such as solar power. Buying organic foods will also help to reduce the amount of mass production, leading to less machinery use and a decrease in the amount of pollution. If you have the time and the outdoor space, growing your own organic vegetables is even better for the environment! When it comes to the farming industry, there are many people who are still making a living from the land. However, while mass production farms tend to do well, smaller, independent and local farms are often the ones who suffer. If you purchase your vegetables and food products from the grocery store, then you’ll be putting money into the pockets of big business, something that many people today are becoming increasingly uncomfortable with. One of the best things about organic produce is that it is often readily available at local farmer’s markets, or directly from small local farms. Rather than going to the grocery store, spending some of your money locally will strengthen these businesses and boost the economy in your area. 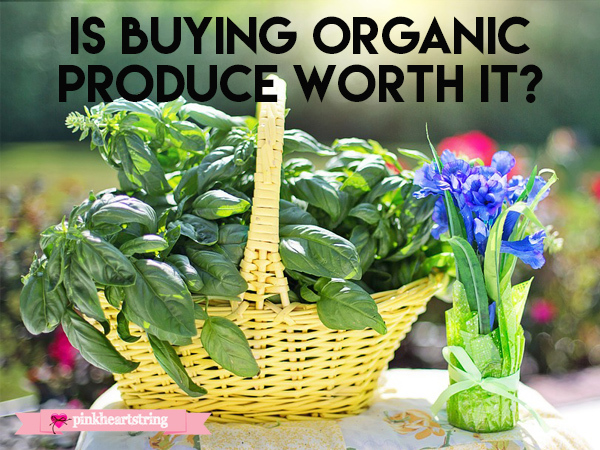 Why do you buy organic produce? We’d love to hear from you in the comments.